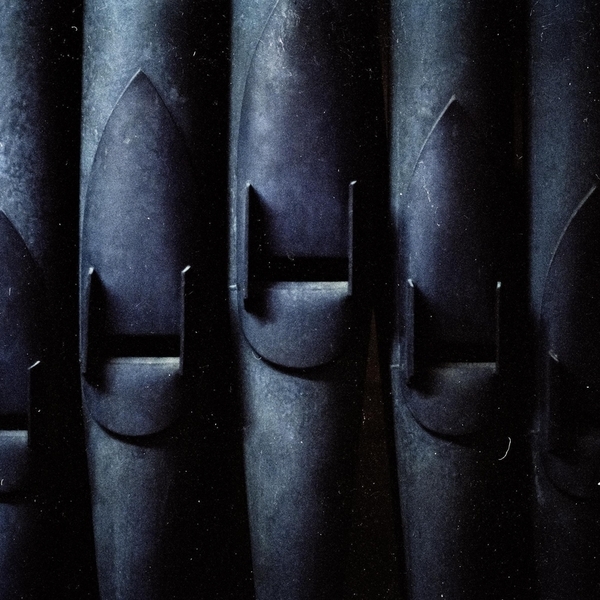 **Remarkably dramatic and accomplished sophomore LP by the acclaimed Swedish musician (and daughter of Carl Michael von Hausswolff) mixing folk, black metal, pop and soundtrack theme** "It begins with the sound of a church organ, an arpeggio played on the lower notes, a melody teased out in the higher register, before a snare drum beats out an ominous, stuttering tattoo. Three minutes in, guitars begin to rumble like clouds gathering on the horizon, the melody slowly swelling, threatening to tear the sky apart. This is Anna Von Hausswolff’s ‘Epitaph Of Theodor’, and as dramatic, instrumental openings to albums go, it’s close to overwhelming. But it’s followed by something even more intense: ‘Deathbed’, which growls and resonates sinisterly before shards of metallic thunder shatter the drones and a funereal beat forces the song to lurch forward. Only after some four and a half minutes of this ferocious clamour do we hear a human voice, and it’s unleashed with a fierce power, rising and swooping, a vast bird pursuing its prey until the song reaches its final, unexpectedly triumphant climax. You want to talk about compromises? No. Nor does Anna Von Hausswolff. These two songs alone represent a quarter of Ceremony’s sixty minutes, but there are eleven more on an album that confounds and dumbfounds from its start to its end. 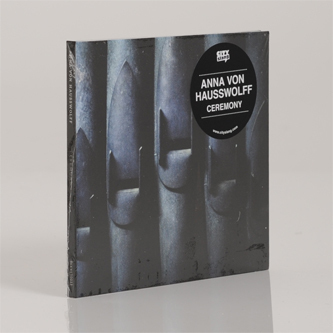 To those who used Anna Von Hausswolff’s debut album, Singing From The Grave, to compare her lazily to Kate Bush, it will come as a brutal shock. The fragile atmospheres of that impressive debut, one that earned her huge acclaim in her native Sweden, have been blasted away, and what’s emerged from the wasteland left behind is a dizzying masterpiece that, she proudly states, calls upon, amongst others, Elizabeth Fraser, Jefferson Airplane, PJ Harvey, Earth, Barn Owl, Nick Cave and Diamanda Galás."